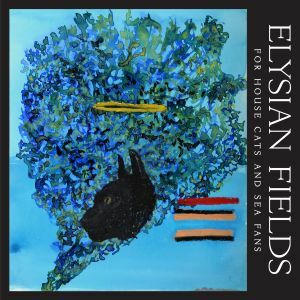 Transforming Goya’s painting Duelo a garrotazos into an epic noir rock track is one of Elysian Fields most notable milestones to date. After hearing it for the first time, Jennifer Charles’ lingering voice got me swamped as well. Charles’ sleepwalking and somber style is the band’s biggest strength and trademark. For House Cats And Sea Fans therefore contains more of the same delightful romanticism, and, frankly, that’s not a bad thing at all.